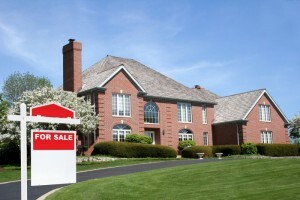 If you are in the market to buy a home in Zionsville, IN, you aren’t alone. According to the National Association of Realtors, more Americans signed contracts to buy homes in February with a particular surge of buyers here in the Midwest. The pending home sales index rose 3.5 percent to 109.1 and has reached its highest point since July 2015. This increase in contracts has occurred despite the shortage of homes on the market in Zionsville, IN. 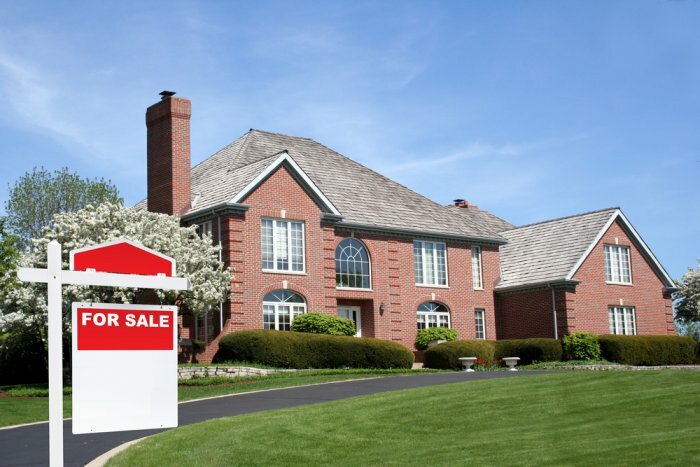 Many may be waiting for the perfect time to sell their home. As we previously discussed, now is a great time, spring is here and the buying season is hot and sure to ramp up come April/May. This recent pending sales report indicates that demand for homes in Zionsville, IN remains solid, even though home prices are rising and available homes are limited. Don’t delay entering the market. Contact a Zionsville, IN real estate agent today to either start the buying or selling process. We can’t wait to hear from you!